On a motorhome holiday, you may be searching for visits to fill up your itinerary. Between trips to the seaside or local towns, why not consider visiting a castle? Whether you’re a history buff or just looking for a fun family day out – a trip to a local castle will have you covered. With plenty of activities to take part in and fascinating facts to learn, these ancient stone wonders of architecture offer something for everybody. Here, we have compiled a list of 5 amazing castles to visit in the North East, along with what they offer and what makes them interesting. 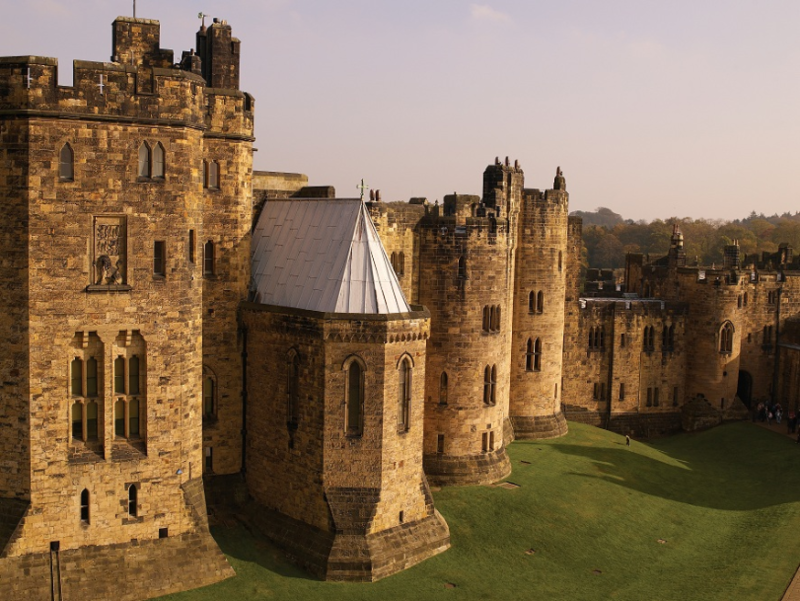 Alnwick Castle is certainly one of the most well-known castles in the area, but not without good reason! Full of a rich history as the second largest lived-in castle in the UK, this castle was home to the Duke of Northumberland’s family – the Percys – for over 700 years. Since then it has been a military outpost, a teaching college, a refuge for evacuees, and even a film set! Film fanatics may recognise the grounds as the shooting location for the Quidditch practice scenes in the first Harry Potter film – and there are now Quidditch activities to get involved with now too. Perfect for the Potterheads among your family. 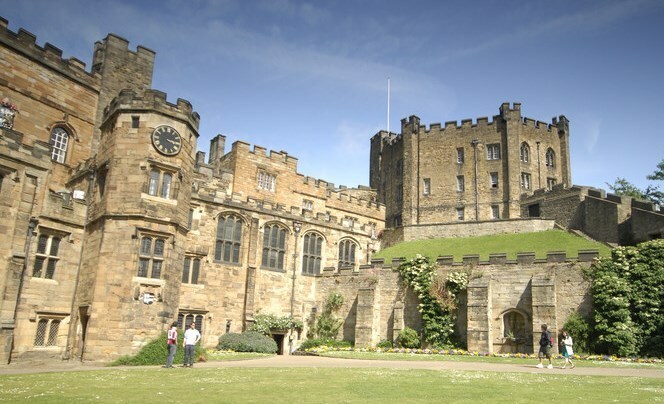 If class is what you’re after – look no further than the beautiful Durham Castle. Despite being limited to guided tours only, this is absolutely somewhere to put on your bucket list. Durham Castle has history dating back to 1072, with parts of the castle having been built under the orders of William the Conqueror. 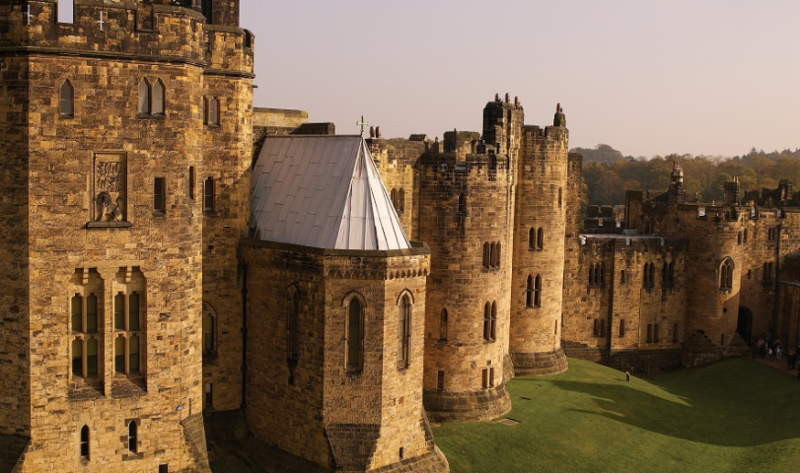 Plus, if you’re looking for more family fun, the World Heritage Site includes a range of activities throughout the year, so Durham Castle should be on your list of places to be! Built by the mighty Nevills in the 14th century, Raby Castle is one of the UK’s most stunning medieval structures – and one of the best-preserved to boot! Since 1626 it has been home to the Vane family and seat of the 12th Lord Barnard. Surrounded by beautiful gardens, Raby Castle is not just a beautiful place to visit, but also is also home to an epic woodland adventure playground for the little ones to enjoy. But worry not, there is also room for the parents to sit down and relax while the kids enjoy the rustic obstacle course. 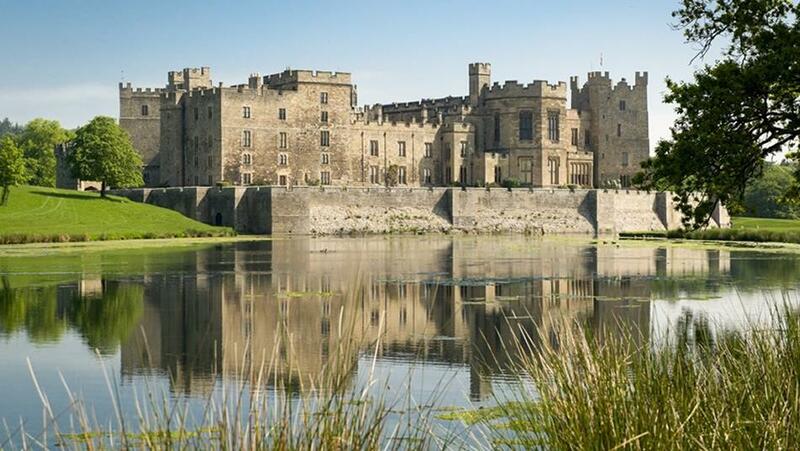 With plenty to do and see, Raby Castle is definitely not one to pass up! This ancient Anglo-Saxon stronghold has thousands of visitors every year from across the globe, with its beautiful architecture, stunning views, and brilliant history drawing people in. With 14 rooms and over 3000 items on display, there’s plenty to discover here, including a range of events happening every month with fun for the whole family. For fans of the supernatural – there are even tales of ghosts stalking the grounds. Might you see the Pink Lady watching for her lost lover? 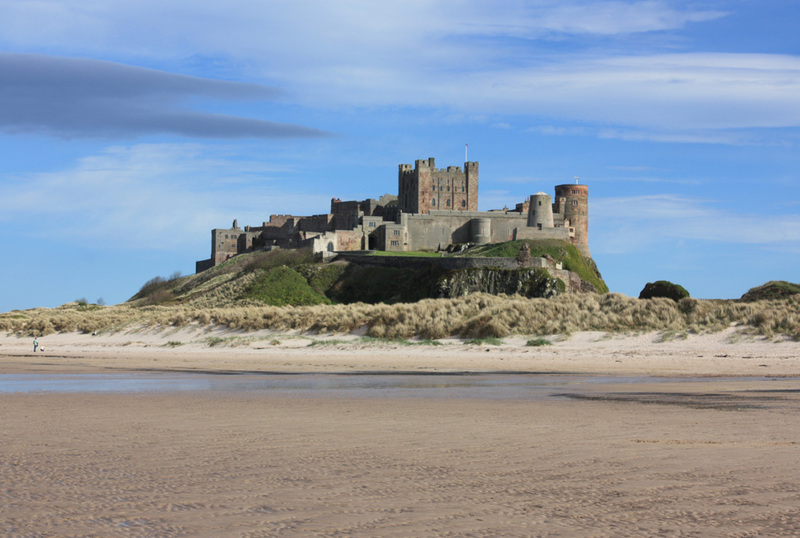 Whether you believe or not, Bamburgh Castle is a stunning site full of history, and definitely a place worth visiting. Here’s one perfect for a family trip! With imposing stone walls, huge fireplaces and restored rooms, take a step into medieval life at Warkworth Castle. Travel back in time with exciting activities and stunning architecture – the kids can play and learn at the same time. Being another castle of the Percy family – this one offers a historical hunt. Look out for the lion statue and discover the story of the Percys in an audio guide. Warkworth Castle offers an experience you and your family won’t soon forget. Let us know if you’ve visited any of these castles, or if there are any you think should have been on this list. Plus, if you’re interested in a motorhome holiday where you can visit these amazing castles and more, be sure to secure a booking by getting in contact with us as soon as possible. We can be reached at 01642 588 806.